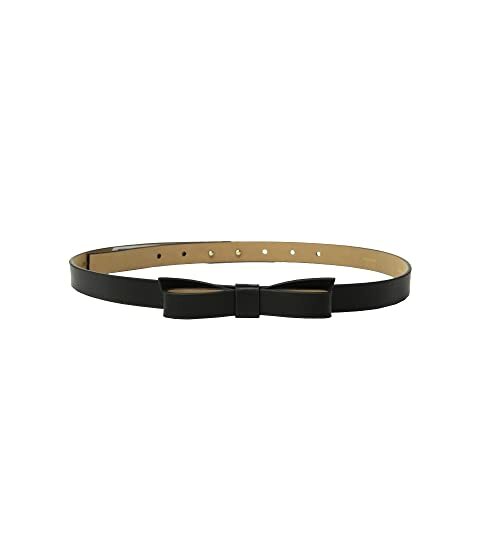 Accessorize properly with the alluring Kate Spade New York® 3/4" Pebble Leather Bow Belt. Leather bow at the front. We can't currently find any similar items for the 3/4" Pebble Leather Bow Belt by Kate Spade New York. Sorry!